We catch all our Crab from our own boat ‘The Celtic’. All our crab are sustainably caught in pots, we are very particular in what we land. We choose a larger than average crab and put the rest back to allow them to grow and continue to breed. We process crab during the summer season twice a week and twice a month during the winter season. 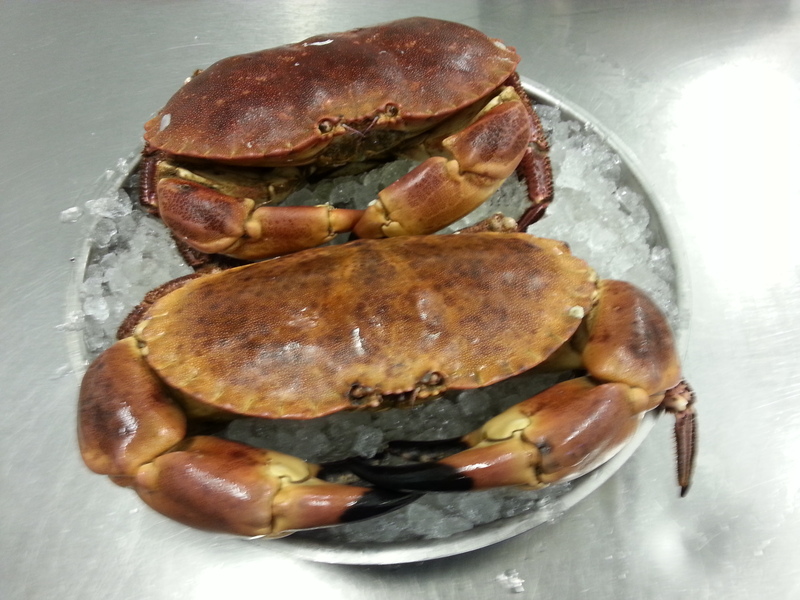 All our whole Crab are steamed not boiled, this retains more flavour. 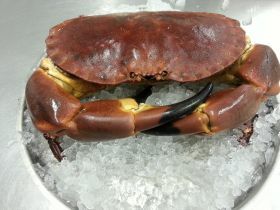 We supply these crab fresh or blast frozen. Prices quoted are for ‘live weight’, this is quoted as during the cooking process approx. 10% of live weight is lost. If you select Fresh we may have to substitute it with Blast frozen if Fresh is unavailable.